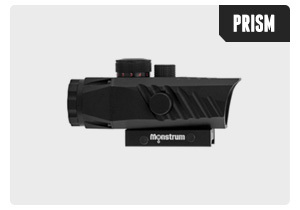 3x32 Stealth Rifle Scope - Sleek design, built-in mount, SHARP 32mm lens for only $59.95. 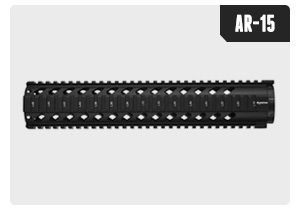 Free Float Quad Rails, Keymod & M-LOKTM systems in Black, FDE & ODG. All the tools, covers & grips you need to complete your build. 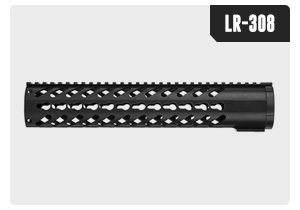 Free Float Quad Rails and Keymod systems in Black and FDE to fit your LR-308 Rifle. Lowest prices and Lifetime Warranty. 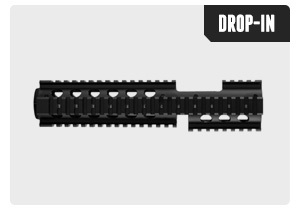 Our Drop-in rails work with most factory AR-15 and LR-308 rifles. Installs quickly with no special parts needed. Quad rail & M-LOKTM systems. From fore-grips to rail covers, to rail mounted lights & sights, we have all the tools & accessories to help you make your ideal setup. 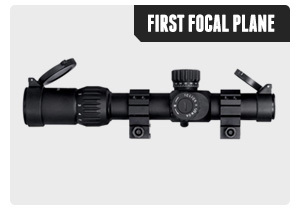 FFP Scopes put the reticle on the magnification plane, keeping the reticle marks accurate at any distance. From 1x to 24x in Black and FDE. Glass Focusing Prisms give an exceptionally sharp and bright sight picture. Illumination and 1x-5x magnification makes it a strong option. 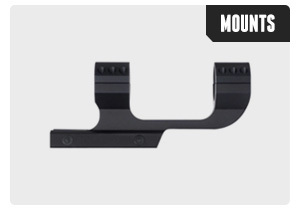 We have the largest selection of 1in and 30mm scope mounts at the best prices. 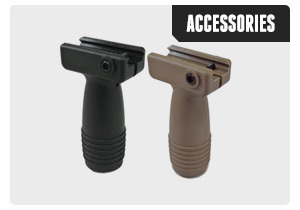 Variety of height profiles in Black and FDE. 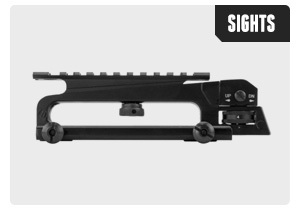 Replace your rear sight with a Combination Carry handle with scope mount. Flip up iron sights and multiple red dot options available. Submit your images to be featured on our Site!